Before we begin…I will be honest, even I don’t really know what this post is about… this article is just about my “unrelated-personal-experience”. Hello again, everyone. This is TaiGaO. Draw Miku blending 2D and 3D art! One day, I was bored. 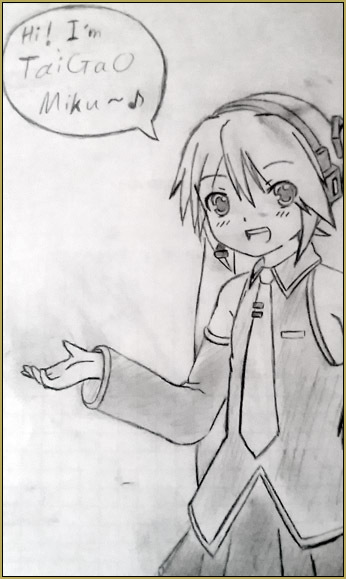 So, I decided to take my “trusty” mechanical-pencil and a plain paper, and draw some random anime character. And (because I can ONLY draw moe girls for some reason) I was lead to draw Miku! In order for me draw Miku, however, I needed some kind of reference. Thus, I referred to the Miku models I have…which…eventually, got me thinking: “Why not make my own Miku “model”?” So, I “combined” some of the features from various models and this is the result. 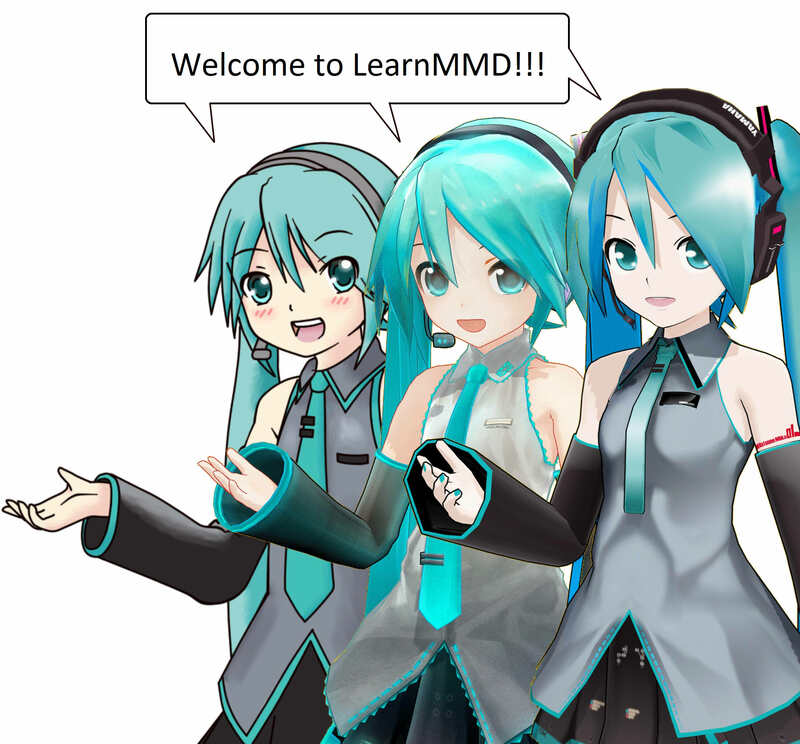 DISCLAIMER: This Miku “model” is a 2D art. 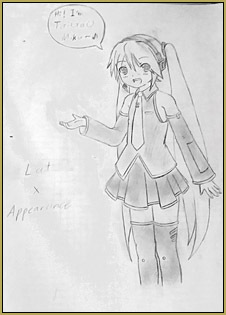 So, naturally, I did not edit both LAT and Appearance Miku. I only “borrow” some of the elements as an inspiration. To make it work for the my 2D character, I had to re-draw some of the parts so the “pose” would make better sense and be more attractive. After that, I used Paint Tool Sai to color the picture. 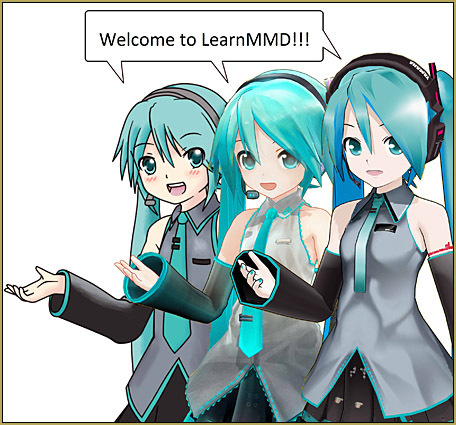 Whereas, for the 3D models (LAT and Appearance Miku), I just had to make the same pose as my character… and then render them to picture with transparent backgrounds… and then put the whole piece together…. Click to see my full size image! Have fun drawing your favorite models! TaiGaO Miku by TaiGaO…wait, why am I crediting myself?